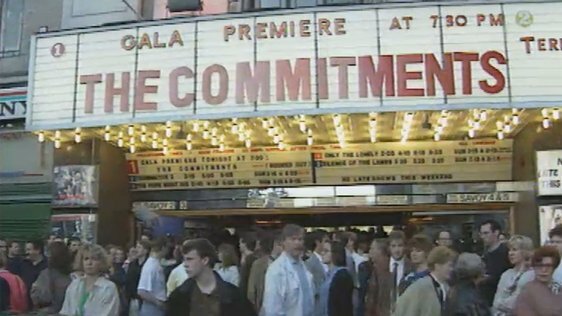 The Savoy Cinema Dublin is the venue for the first screening in Europe of 'The Commitments' directed by Alan Parker. 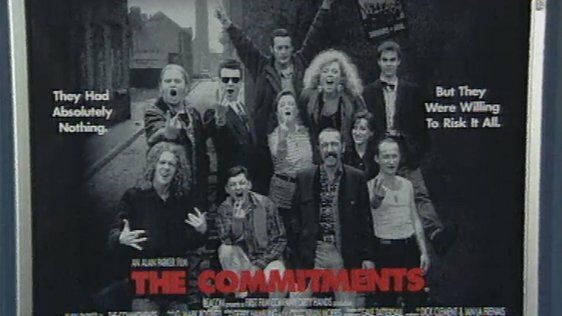 Colm Connolly was there for RTÉ News and reports that the film is about a group of working class kids from the north side of Dublin who decide to form a soul band. It is a much bigger thrill in ways than having a book published. I don't know it is much more exciting much more emotional think. I am very proud of my involvement in it. Angeline Ball who plays Imelda Quirke and Maria Doyle Kennedy who plays Natalie Murphy feel this is the most important screening to date in Dublin where the film is set. Johnny Murphy who plays Jimmy 'The Lips' Fagan is confident about how the production has turned out. 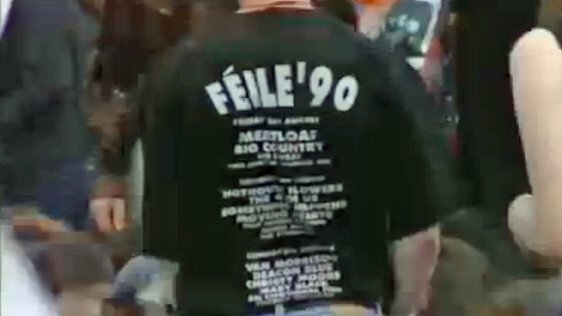 I think he has captured what Dublin is all about in this day and age warts and everything. It looks terrific. Great humour. 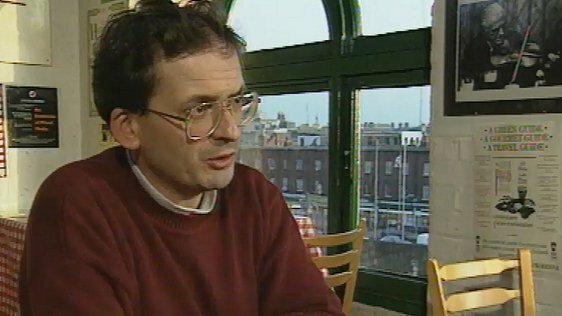 An RTÉ News report broadcast 19 September 1991. 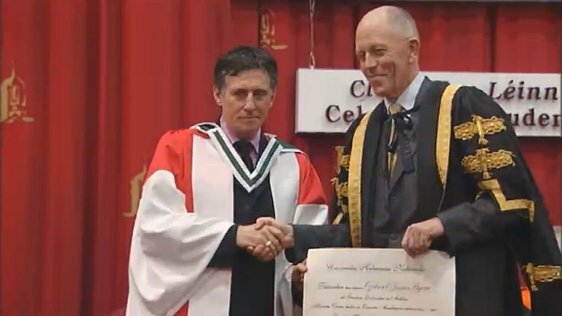 The reporter is Colm Connolly.